Jake Dunn with his outstanding nona suit from Crysis and bad guy Albert Wesker from Resident Evil joined to Killing Floor squad. 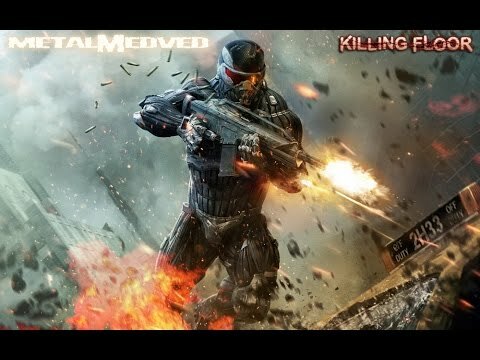 Dante and imperial guardsmen meets Killing Floor! Published 26 Sep 2011 at 16:33. Category: Skins. You may follow this post's comments through RSS 2.0. You may leave a comment or trackback from your site. Yay! Wesker is awesome. Keep making these. 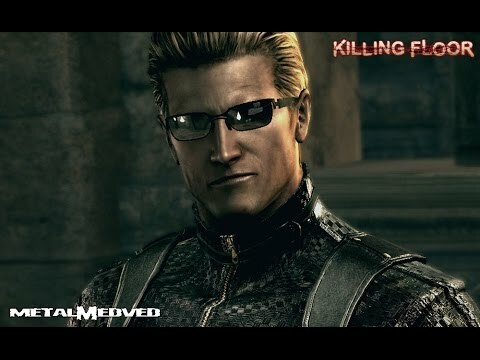 I can not download as wesker.